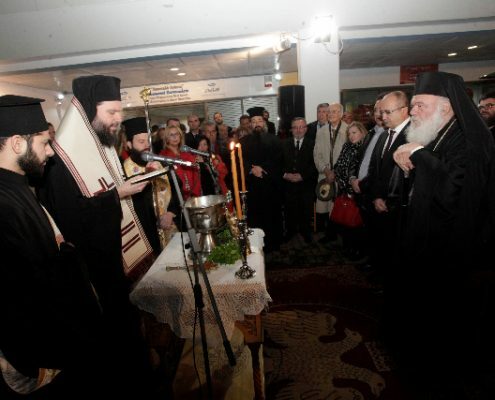 The Social Market of “Apostoli”, the Philanthropic Organisation of the Holy Archbisphopric of Athens and the Holy Metropolis of Nea Ionia & Philadelphia in the Municipality of N. Irakleio was inaugurated in December 2014. The Social Market aims at covering the basic survival needs of 200 families (destitute people, big families, single-parent families with minors, solitary people etc). 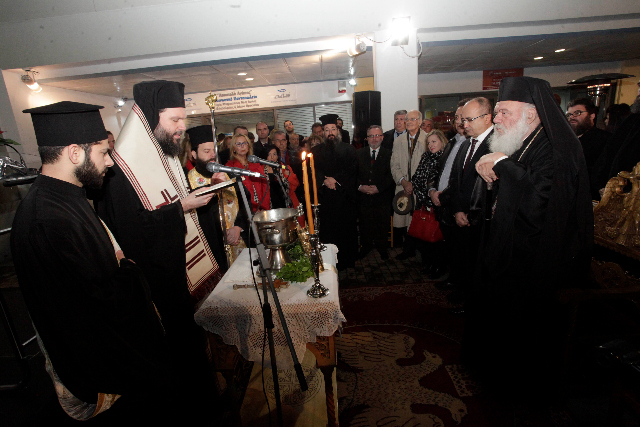 The Social Market is housed in a building on Marinou Antypa & Melinas Merkouri Streets given by the Municipality of N. Irakleio to “Apostoli” for this purpose.